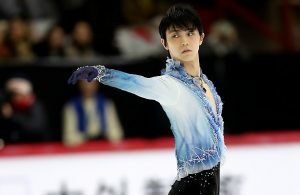 Home / Posts tagged "Kazuki Tomono"
All posts tagged "Kazuki Tomono"
Japan’s Yuzuru Hanyu is the first man to perform a clean quadruple loop in competition (2016 Autumn Classics in Canada). 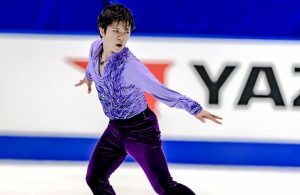 He is also the first skater to surpass a total score of 300 points (prior to the introduction of the +5 / -5 GOE). 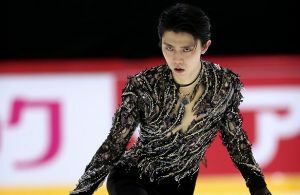 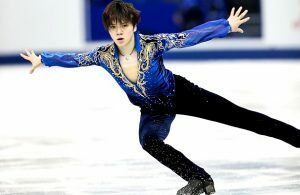 More on Yuzuru Hanyu on Golden Skate.